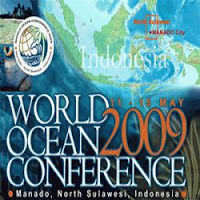 Telkom gain trust as Official Telecommunication Partner in the World Ocean Conference, held 11-15 May 2009 in Manado, North Sulawesi. As a 'Partner Telecommunication', Telkom is responsible to prepare all facilities telecommunications event World Ocean Conference (WOC), a provision of voice communications, data / Internet and the transponder based on the needs of the committee all the promoter and the participants, such as the media and the broadcaster, which is provided at the Conference Venue ie Manado Convention Center and Grand Kawanua Convention Center and other hotels in Manado. 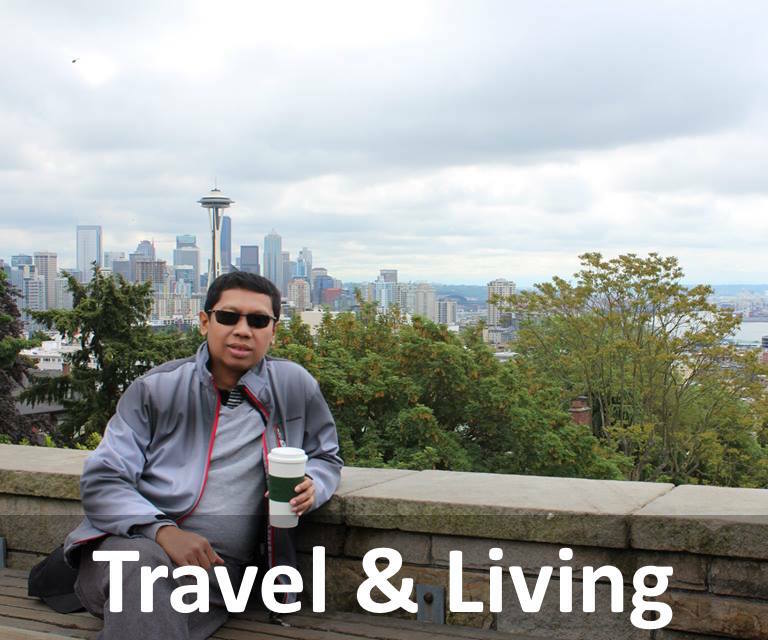 This is an opportunity for Telkom to prove to the international world, that Telkom is the provider who most deserve and are ready to support large-scale international event. 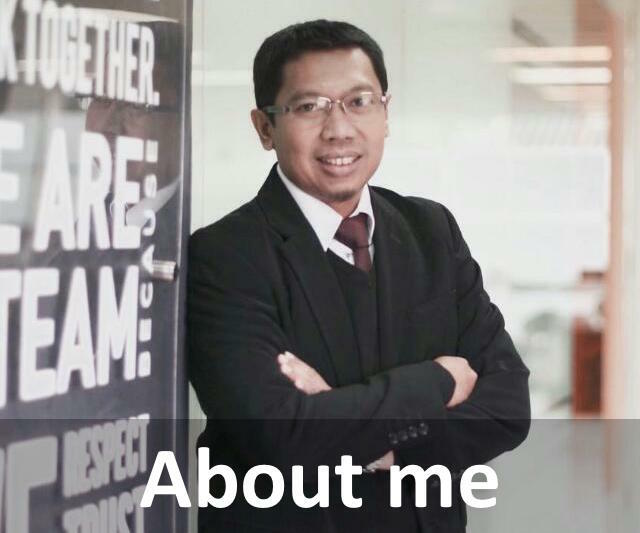 This partnership is based by the service from Telkom is complete, a vast network and proven success in conducting various international conferences, such as the World Conference on climate or UNFCCC (United Nations Framework Convention on Climate Change) in Bali a few years ago, and the Asian Development Bank meeting that took place recently.